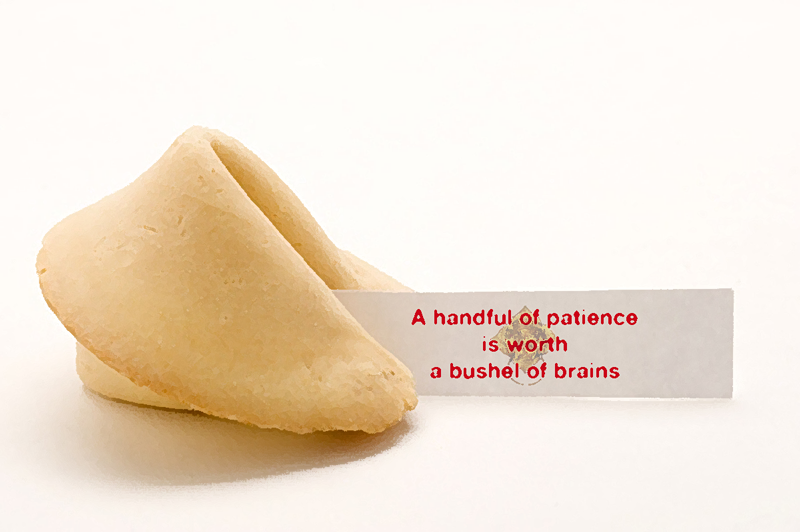 I have to agree–and sadly, I often have less patience….and not even a peck of brains in operation. Ohhh, I’m likin’ that–“cyclical brilliance”–you are indeed a genius, mi amiga!! Swelling. Swelling. Where’s that pin? Today I’ve been reading comments and thinking some need to be T-shirt material (ala your recent challenge). Paul Lenzi said something about “crazy poets”–I’ve already forgotten the entire bit, but I loved it. And now I’m thinking we need one for cyclical brilliance–but it couldn’t have a bike on it, needs something else to focus the point of the saying. You’re right–that would be very cool and “high brow”.